This case study is part of our Partnership Schools Project which is a way to form school, family and community partnerships to make things better for young people in school. We're working with staff, parents, pupils and community to form an Action Team for Partnerships, which will develop a one-year action plan. To find out more about Partnership Schools please visit our website. Friockheim is a village about 7 miles inland from Arbroath in Angus with a lovely primary school set in grounds packed full of opportunities for outdoor learning and fun. The Action Team for Partnerships (ATP) at the school felt the outdoor space was not being used to its full potential and so three of their goals aim to improve this. 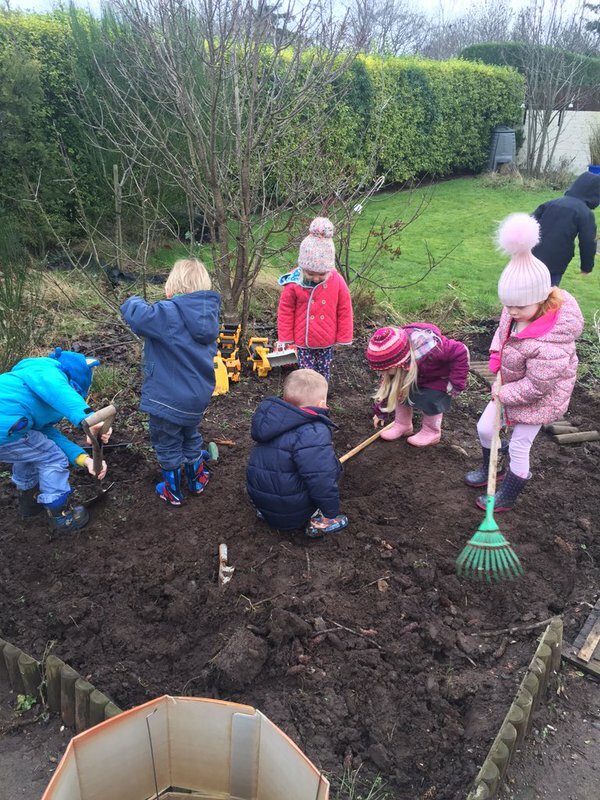 The desired result for one of their Learning Goals is to use the school grounds for outdoor learning at least twice per term and to make sure parents have an increased knowledge of using the outdoors to develop numeracy. The ATP is working with school staff and parents to develop activities to make the grounds “numeracy rich”. They have researched cheap and adaptable ideas on the Internet and have organised resources for outdoor displays and an outdoor trolley. They are currently organising a co-operative numeracy event to take place in May and will plan activities that parents and children can do together at home. This will be followed up by sending parents outdoor numeracy ideas and information sheets. Why not follow Friockheim Primary on Twitter and find out what they're up to? 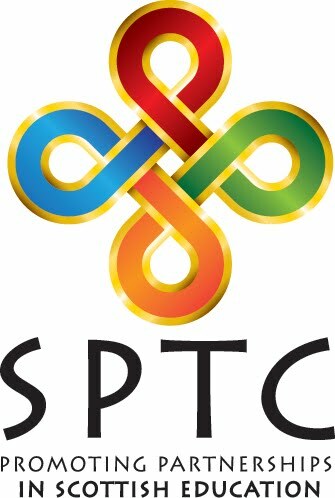 If you would like to find out more about Partnership Schools then please contact Eleanor Coner at Eleanor@sptc.info or 0131 474 6199.